HAVE A FRIEND IN NEED? GIVE A GIFT CARD FOR WELLNESS AND HEALING! 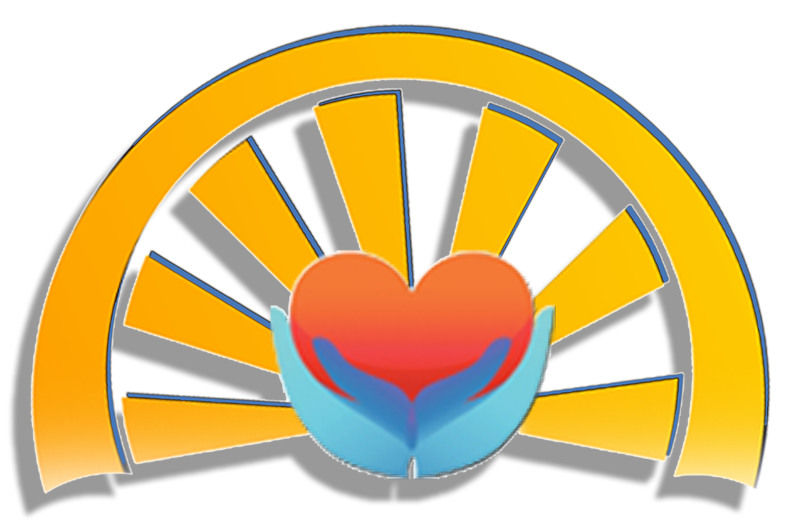 HeartLight Wellness Gift Cards are a SPECIAL way to SHOW YOU CARE! Imagine the Comfort and Relief you will give your family or friends who are suffering from Chronic Pain, Acid Reflux, Debilitating Allergies, or are recovering from Sports Injuries, Auto Accidents, Major Surgery, or Chemotherapy.